Drugs may bring joy and euphoria for a free fours, but what happens after can be compared to a living hell. It can happen as quick as a flash, but it will ruin the rest of your life. This is by far the most used drug on SA’s streets. It is a shock to many that it totals over 60% of cases involving drug abuse. Marijuana is still illegal in South Africa, but some health experts have tried to legalize it for medicinal use. What does it look like? Leaves that are dried and sold in bags, often called “bankies”. Some dealers sell ready-made joints of marijuana which are ready to smoke. Effects: The effects are different to every person, but in most cases it causes the user to feel extremely relaxed, often leading to laziness and extreme hunger. Depending on the strength of the marijuana, some users also experience mild hallucinations. Long-term results: Changes in personality, moodiness, difficulty concentrating and possible damage to the brain and lungs. SA is actually the largest abuser of Mandrax (known as Quaalude) in the world. 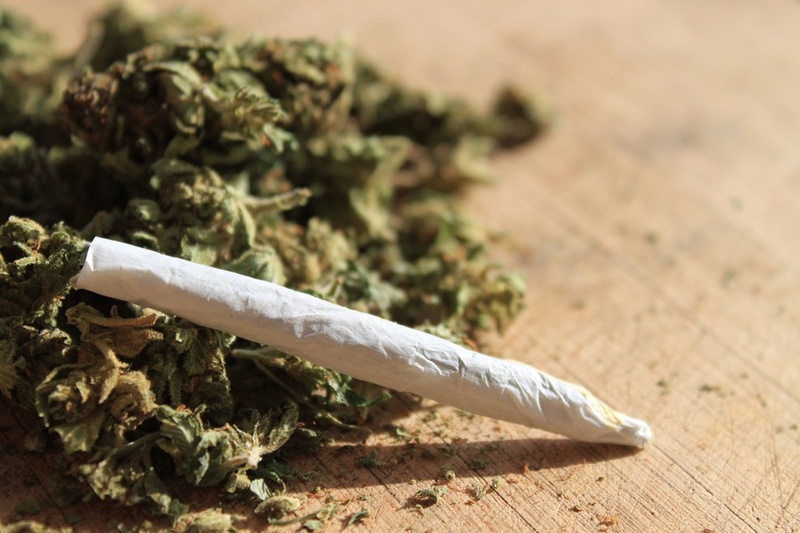 According to a recent study, a mix of Madrax and marijuana is the ideal drug of choice in SA. What does it look like? It is sold in pill or tablet form and usually has a unique emblem. It also varies in colour. Effects: It is often mixed with marijuana to amplify the effects of smoking marijuana. Long-term results: Poor liver function, anaemia, chronic headaches, depression and insomnia. This drug has been popular on the streets since the year 2000. No one really knows what it contains, but most times it includes cannabis, meth and heroin. What does it look like? It is bought in powder form, mixed with marijuana and smoked. Effects: Short term effects of euphoria and relaxation. Long-term results: Insomnia, scarred veins, liver and kidney disease and mental breaks. Codeine is an ingredient found in cough mixtures, sinus medication and painkillers. Most blame the abuse of codeine on the fact that SA still sells codeine based products without any prescription. What does it look like? Cough syrup, anti-allergy, sinus tablets and certain painkillers. Effects: Codeine usually causes euphoria. Long-term results: blurry vision, nausea, insomnia and joint pain. 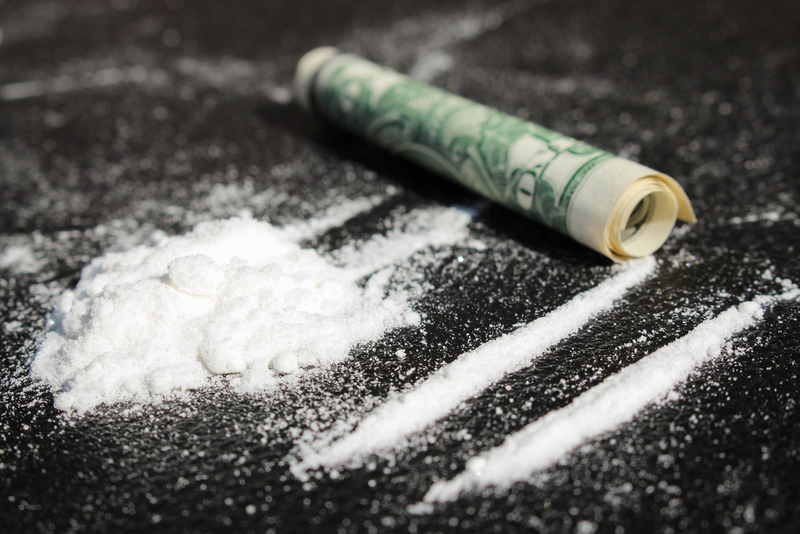 Originally used as a painkiller, cocaine has become a highly addictive recreational substance. What does it look like? Powder form and crystal form. The powder is snorted and the crystal is smoked. Effects: The effects happen instantly, but only last a short period of time. They range from euphoria, high energy, alertness and self-confidence. However negative effects include aggression, headaches and insomnia. Long-term results: Loss of sense of smell, nosebleeds, difficulty swallowing, deviated septum, dramatic weight loss and loss of appetite. Also known as “uppers” amphetamines speed up the messages travelling between the brain and the body. A dangerous, addictive form of amphetamines is Crystal Meth. What does it look like? The appearance is difference depending on the quality of the drug. It will often look milky or yellow if it is low quality. Sometimes they are also sold as tablets. Effects: Happiness, confidence, non-stop talking and increased heart rate. Long-term results: Psychosis including paranoia, hallucinations, memory loss, mood disorders, aggression and impaired motor skills. 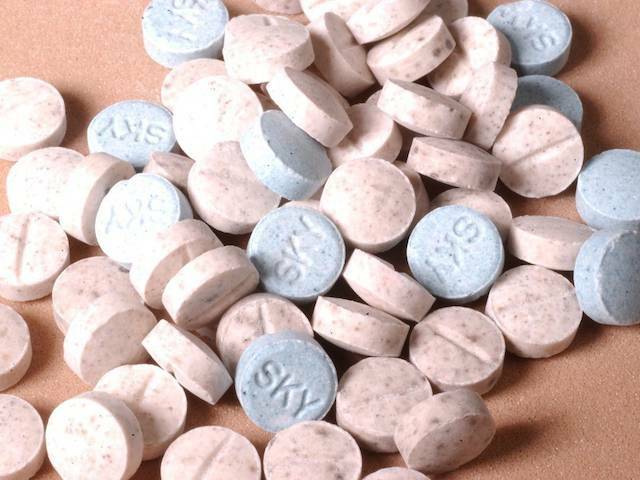 Although people rarely overdose on ecstasy or the pure form of it (MDMA), there has been incidents of contaminated pills making there way onto the market. These tablets can contain dangerous substances like rat poison or even cyanide! What does it look like? It is usually sold in tablet form with a unique picture engraved on each tablet. They also come in multiple colours. Effects: Increased heart rate, jaw clenching, dry mouth, loss of appetite, high energy. Because Ecstasy makes your energy levels sky rocket, users often suffer from overheating and exhaustion. Long-term effects: Brain damage, learning and emotion, depression, anxiety, kidney failure, convulsions and psychosis. 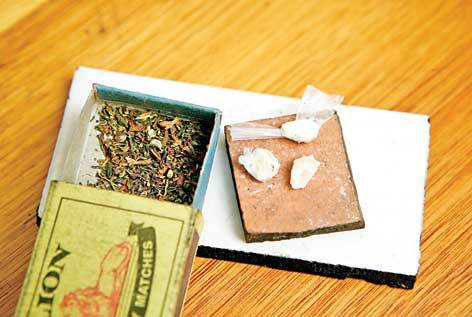 In the 1980s, heroin was an unknown drug in South Africa. However, it quickly gained popularity in SA's schools and rapidly infiltrated the system. What does it look like? Powder form or as a liquid. Effects: The effects of the drug are often unpredictable, which is why it often leads to overdoses. The user will experience intense relaxation and a trance-like state. Long-term results: The drug relaxes the muscles, so in many cases it leads to the users heart stopping. 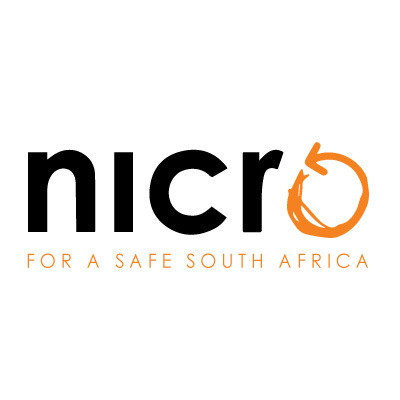 If you or someone you know needs help in fighting drug abuse, there are a number of organisations ready to assist... Do not hesitate to contact NICRO, where a number of programmes are on offer, including the Adolescent Substance Abuse Prevention Treatment ADAPT.